Do something good for the environment. No compromise has been made with combustion technology, quality or environmental requirements. 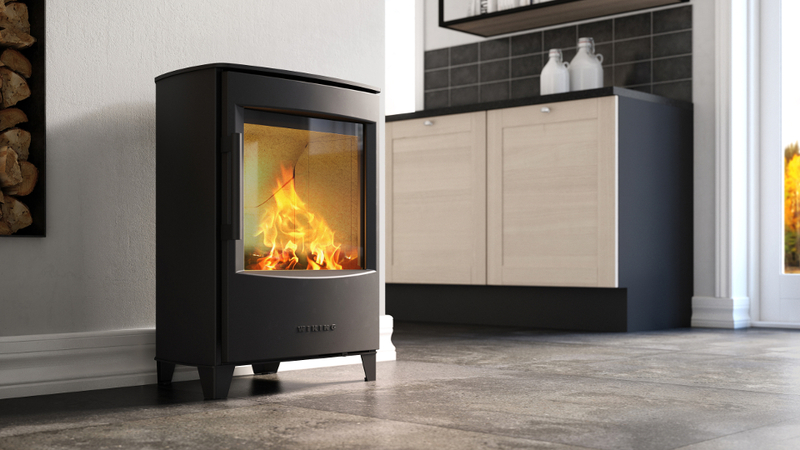 WIKING has more than 30 years of experience with the manufacture of stoves; this is your guarantee that all WIKING products meet our high demands for quality, design and functionality. 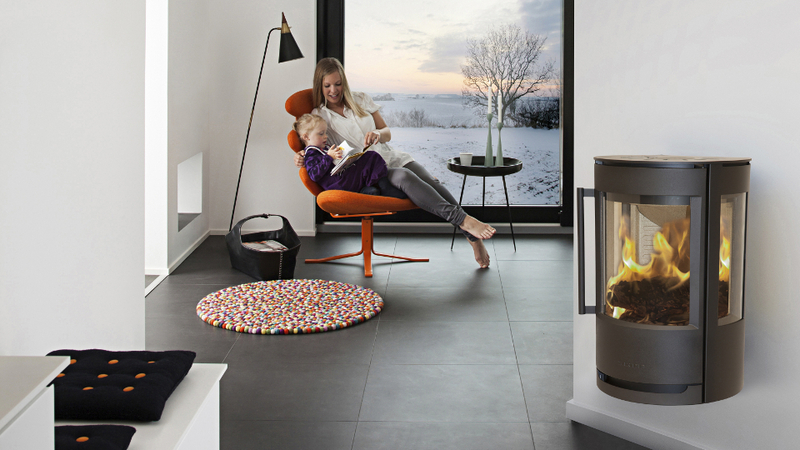 HWAM A/S is a Danish family-owned company and one of Europe’s leading manufacturers of wood-burning stoves. 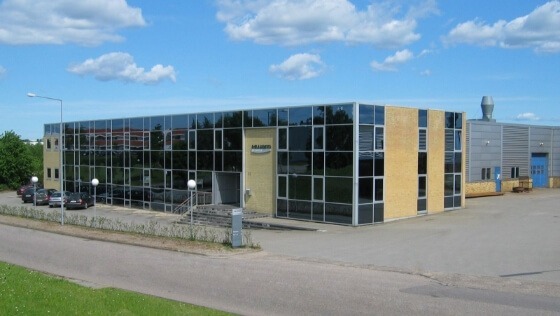 Since the 1970s their core competence has been development and production of high-quality stoves in an innovative design.